New data sources and analytical capabilities are driving marketing innovation and improving customer service. Used correctly, these new developments can offer a real win-win for businesses and their customers. In our ‘Customer insights’ blogs, we uncover how customer insight and data strategies drive positive change. Here we discuss how new data and improved analytics can improve the customer experience. 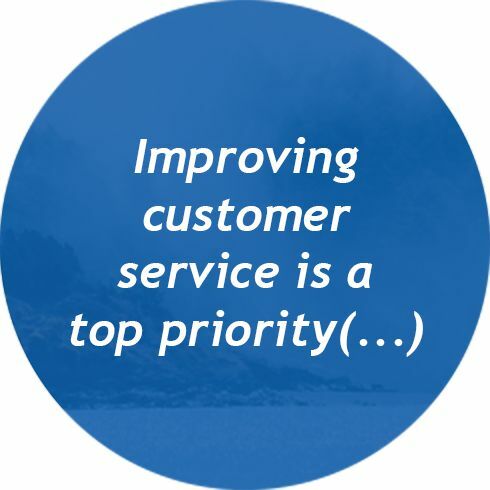 Improving customer service rightly continues to be a top priority. Connecting and leveraging customer data can drive innovation and improve marketing effectiveness. Organizations that want to impress customers with innovation must pioneer data management and analytics. Building a data infrastructure is essential, along with developing data science and analytics tools. Automation will deliver maximum efficiency. Scandinavian Airlines (SAS) is one such pioneer. The airline has created “Customer DNA” to which it applies predictive analytics. This enables SAS to personalize emails and share timely and relevant information with travelers. In doing so, it has moved closer to its vision of one-to-one marketing. Customers now receive much more targeted and compelling communications. This strategy benefits both SAS and its customers – it’s a real win-win scenario. Similarly, BT (British Telecom) recognizes that greater personalization of services builds long-term customer loyalty. The company uses a scalable information ecosystem to share data across the business. Establishing an analytics center of excellence has created an even greater focus on customization. 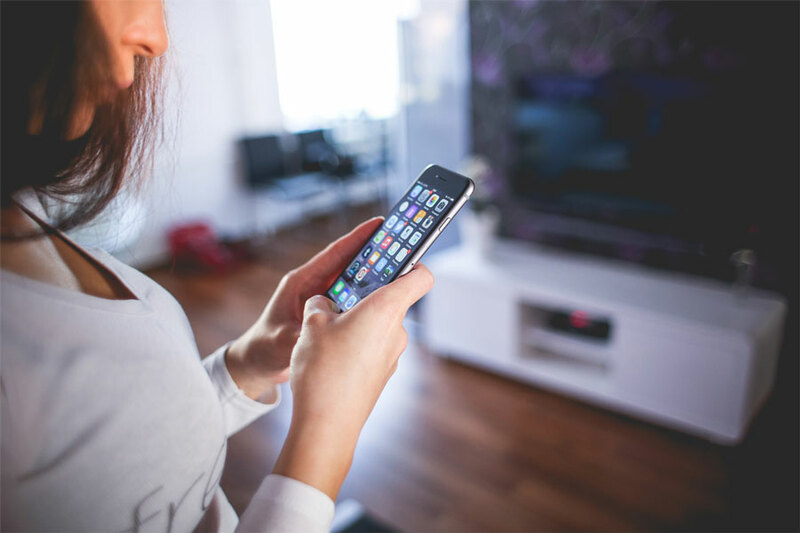 Putting these strategies in place enables BT to offer its customers a more personalized service. It is clear that good customer service is a key ingredient in preserving and growing life time customer value. But how do customers want to communicate with their service providers – via man or machine? Customers want to feel listened to and understood. Many customers will engage with web chats or answer queries via web self-service. However, many feel uncomfortable dealing with companies that don’t provide a phone number. 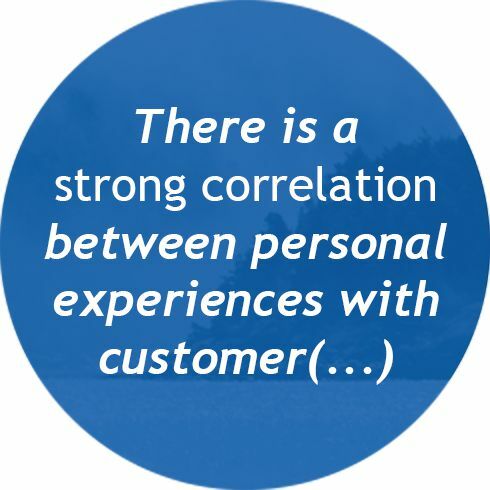 There is a strong correlation between personal experiences with customer services and loyalty. Personal contact matters and has a direct impact on brand loyalty and future purchases. Making effective use of data and analytics is fundamental for customer-centric organizations. Getting it right requires significant investments in time, technology, and expertise. The result is a more satisfying and compelling experience for you and your customers. But we cannot ignore that communication is a two-way process, and for some consumers a personal touch is still required to win their loyalty.